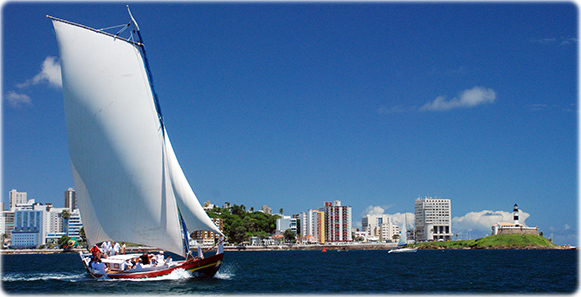 Sailing in Salvador, Bahia. The historic city was one of the first European settlements in America, started around 1510. 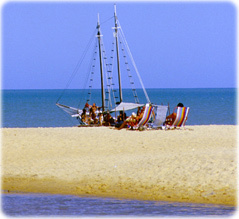 Today, it is a modern place, but plenty with historic heritage and wonderful beaches. More: Europe, Arctic, Asia and South America. 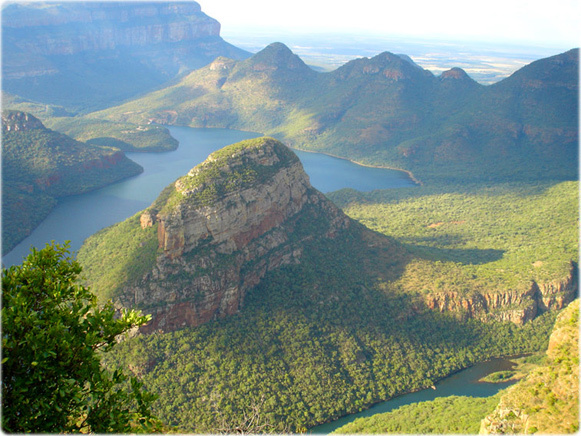 Blyde River Canyon in the Kruger national park (photo JB). 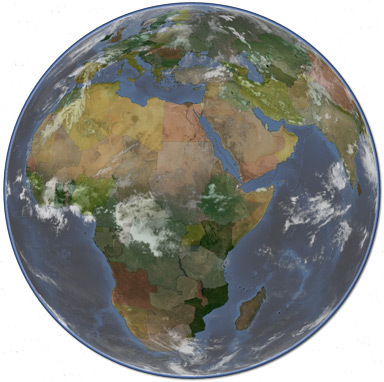 Geographic Guide - Travel and Tourist Guide and Images of the world.